Who is Nana Ama McBrown daughter? Agyemang Badu: "I don't see any African country reaching semifinals of this year's World Cup"
An aphrodisiac being touted as the “female Viagra" is reportedly being looked at again by authorities because it can cause severe low blood pressure and fainting when used with alcohol. The Food and Drugs Administration (FDA) in the United States is cautioning people against an aphrodisiac known as the "female Viagra" apparently because it it can be fatal when used with alcohol. As a result, the agency has ordered the drug’s maker Sprout Pharmaceuticals to make a safety labelling change to the drug Addyi. 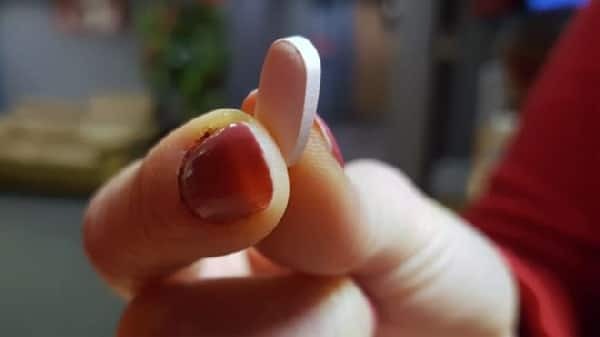 The warning and precautions on the of the drug’s labelling is expected to advise women to stop drinking alcohol at least two hours before taking the pills. The drug is supposed to be taken once daily, generally at bedtime. The FDA also says women should not drink alcohol until at least the morning after a dose of Addyi. The FDA approved the drug in August 2015 to treat low sexual desire in older women. The order for the labelling change followed a review of post-marketing studies of Addyi. An FDA statement said: “Based on a careful review of available data … removing this important safety information was not acceptable for the protection of public health”. During a study, it was found that women who took Addyi while they have had alcohol, had low blood pressure while lying down or related symptoms such as dizziness. Blood pressure was also increased as a result. The "female Viagra" is not yet on the Ghanaian as far as YEN.com.gh can tell. However, with the culture of imports Ghanaians are used to, Addyi might not take long to his a store near you. Your stories and photos are always welcome. Get interactive via our page.